I currently live in Kirkland, WA with my husband, Tom, daughter, Elise, and Chester the cat. My background includes degrees in education and psychology, owning and managing two successful children's businesses and business consulting. 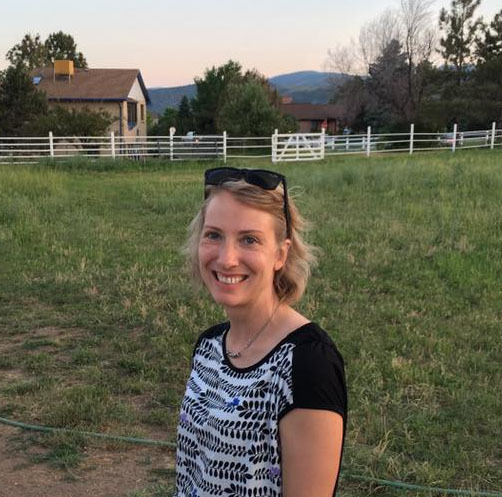 During this time, I learned how much an effective website can help to grow a business and wanted to learn even more. 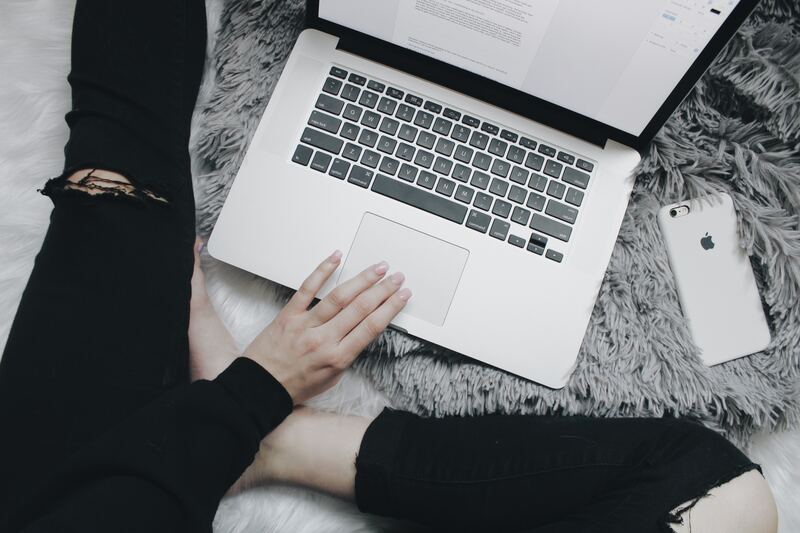 Now I’ve made a switch to web development, where I can use my organizational skills and knowledge of business operations to write simple, efficient code to help you get the results you want from your website. My focus is writing clean, formatted HTML5 by hand to make sure that the content is easy to read, collaborate on, and update. I pride myself on writing CSS that is easy to read and build on. I like to keep my CSS lean and fast to load, and I make it a habit to stay up to date on current practices. You can trust me to take a designer’s PSD and quickly & accurately convert it into a webpage. 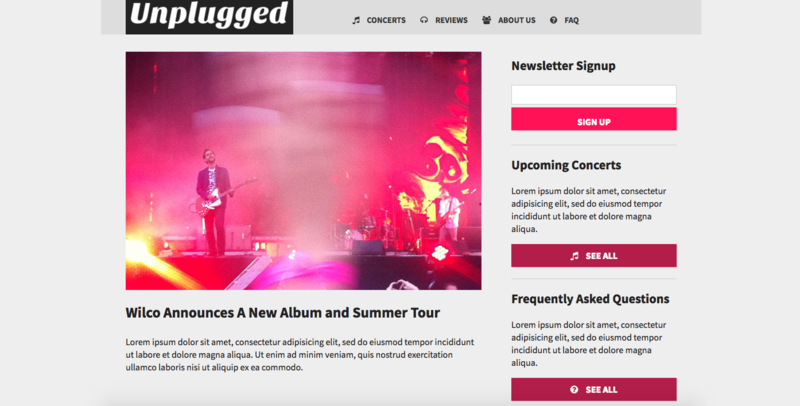 A fully responsive website with multiple pages created as part of the Skillcrush curriculum. 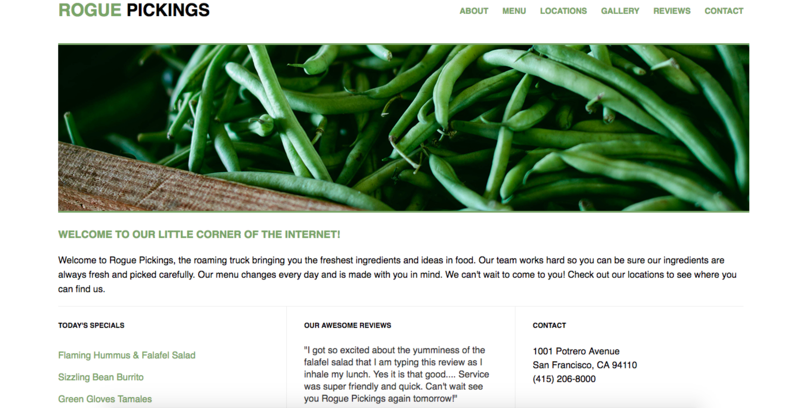 The home page of a website created for a fictional food truck. 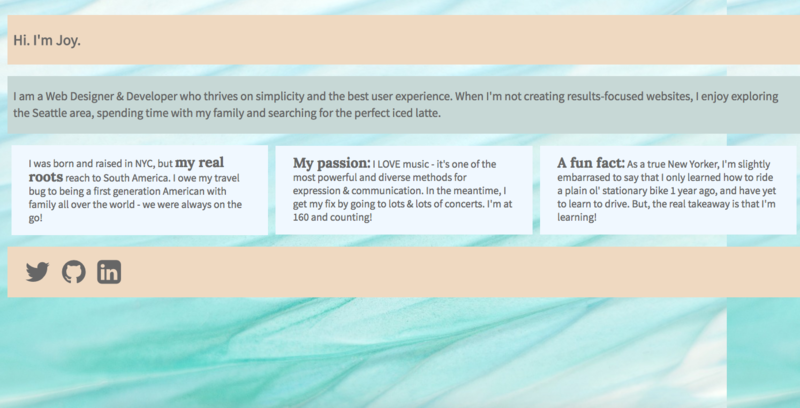 An example of a responsive portfolio page using flexbox. 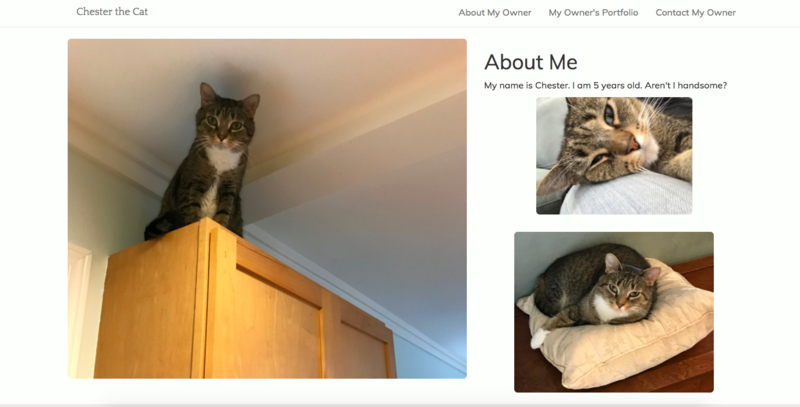 A quick site created for my cat, Chester. Want to see more? Click here to see more of my portfolio. Let's meet for coffee. Email me and I will get back to you as quickly as possible.